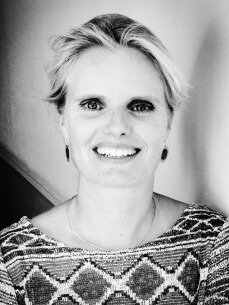 Manon Daggers is a senior marketeer with experience in both Marketing as Media Management. She has worked for various CPG companies, like PepsiCo, Sara Lee & Nutricia and started as an independent Marketing Professional in 2015: ManonMerkt. Since April she is leading the brand teams of Jupiler, Hertog Jan, Corona and Leffe in her role as Marketing Manager NL a.i. for ABInbev. She teamed up with the Radio538Group on several campaigns, e.g. for Pepsi, Lay’s, Doritos and last summer off course the cooperation with Jupiler and Tomorrow Land.